Getting students to attend large-group teaching sessions and keeping them engaged throughout is a particular challenge. To achieve these goals for introductory Pathology courses for Medical Science and Exercise Physiology students (PATH2201/2202), we introduced a blended approach to learning, with overview lectures supported by online modules. We also developed large-group feedback/integration sessions which featured in-class questions to which students could respond using mobile devices. Since their introduction in 2015, attendance at these sessions has been consistently high and they are frequently praised in student feedback. Interactive questions are just one of the active learning tools which are now available to academics at UNSW via Lecture Recordings+. This presentation will outline the active learning tools available via the Lecture Recordings+ service and how we have successfully used these to promote engagement and enhance the learning experience for students in large undergraduate courses. Please bring a laptop or smartphone device to fully engage in this session. Cristan Herbert is a Senior Lecturer in the School of Medical Sciences. He is the Head of the Pulmonary Inflammation Research group and the convenor for introductory Pathology courses offered to students in year 2 of the Medical Science and Exercise Physiology Programs. Cristan has a keen interest in blended learning for large group teaching and expertise in the development and use of e-Learning resources for teaching and assessment. 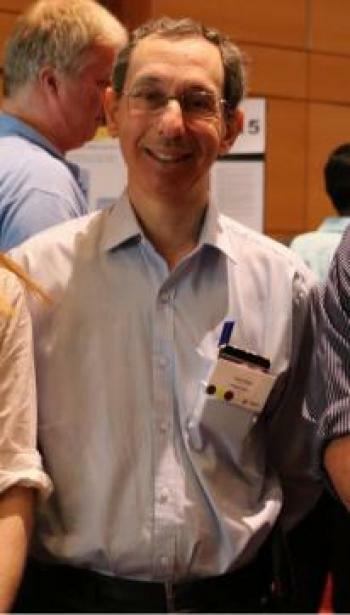 Professor Gary Velan is an award-winning medical educator at UNSW. He is currently Associate Dean (Education) in Medicine and a Scientia Education Fellow. 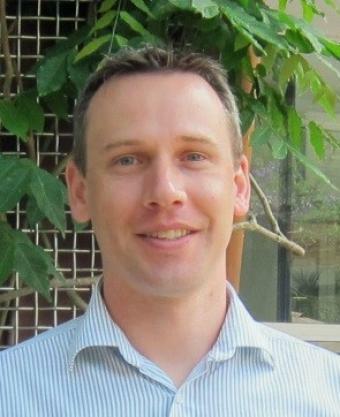 Gary’s innovations include the introduction of online formative assessments to UNSW and the development of virtual microscopy adaptive tutorials. These improved learning outcomes for students in Medicine and Medical Science at UNSW and beyond. He is internationally recognised for research in medical education, focusing on e-Learning, assessment and feedback.